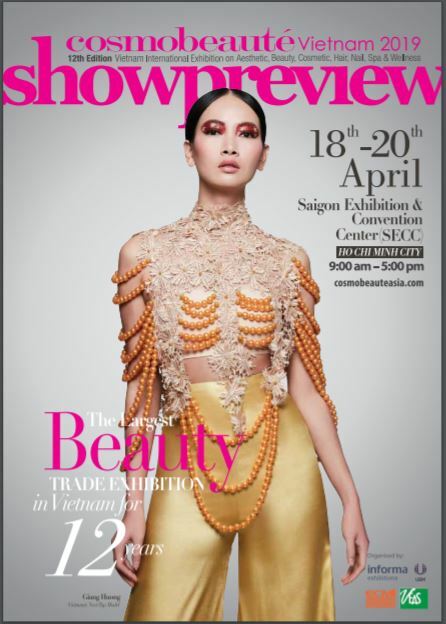 The 11th edition of Cosmobeauté Vietnam is now open! 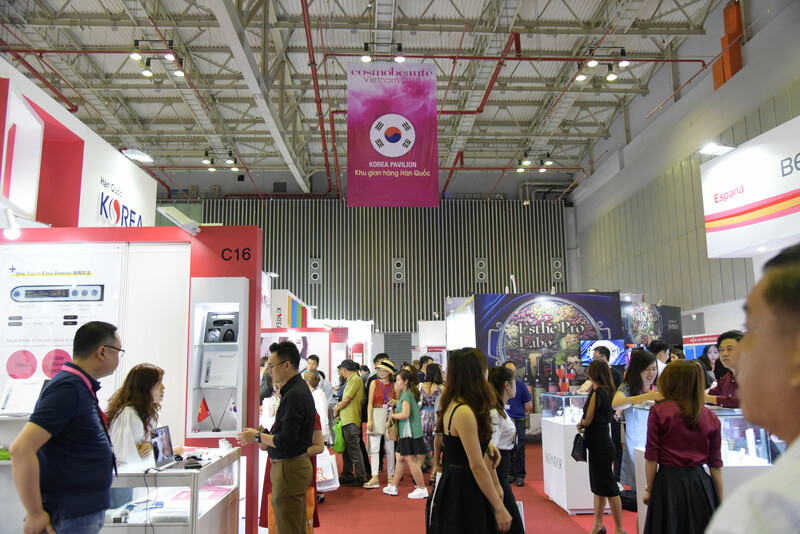 Vietnam’s premier beauty exhibition was officially launched this morning in the presence of eager visitors and members of the media. 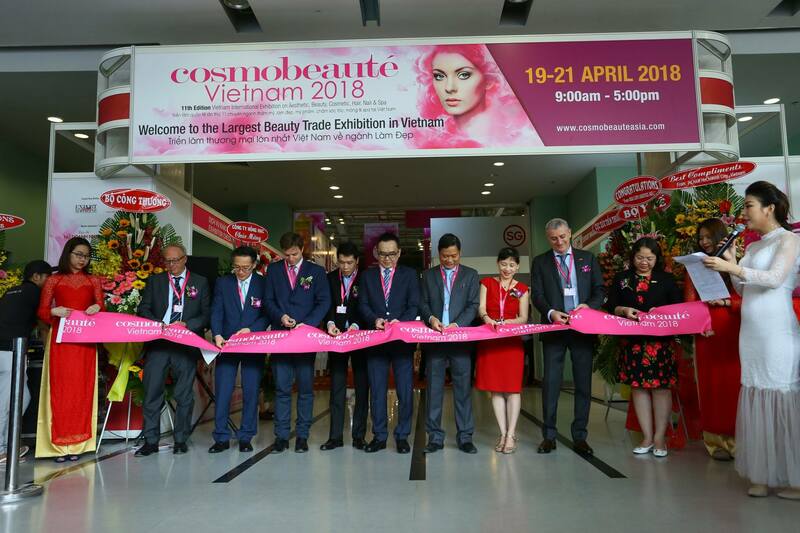 The exhibition was officiated by Mr. CP Saw, Founder of Cosmobeauté exhibition series, Mr. Minh Vi, Managing Director of Minh Vi Exhibition & Advertisement Services Co., Ltd, and representatives of country pavilions and trade associations. 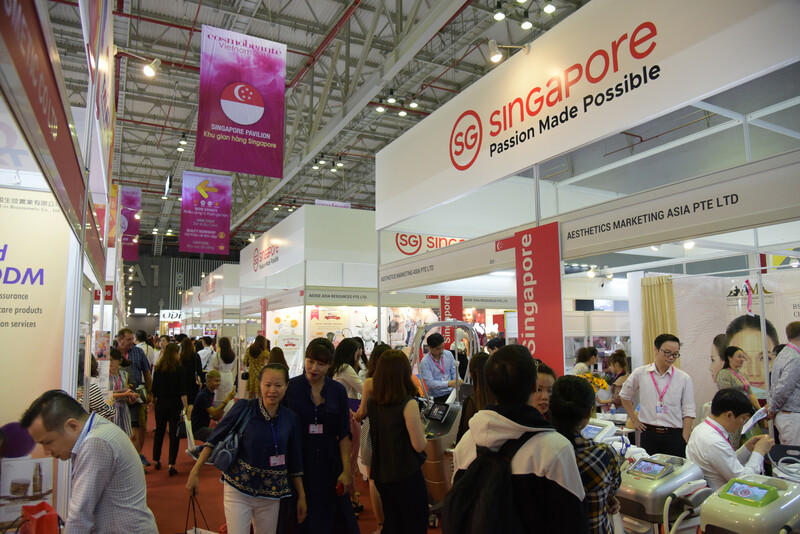 Do join us and explore brands from over 19 countries and take part in our stage presentation events lined up these 3 days at Saigon Exhibition & Convention Centre (SECC)!